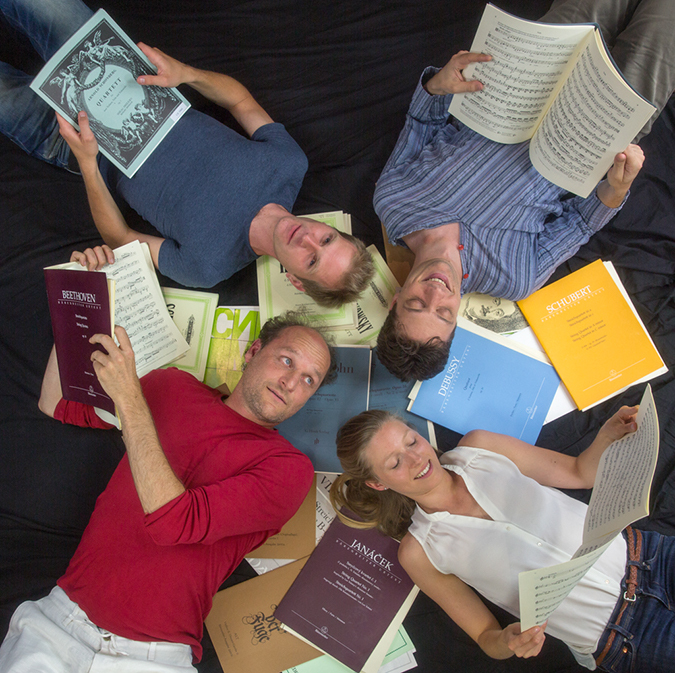 The Taurus Quartet is looking forward to the forthcoming seasons and will offer some exciting programme proposals. 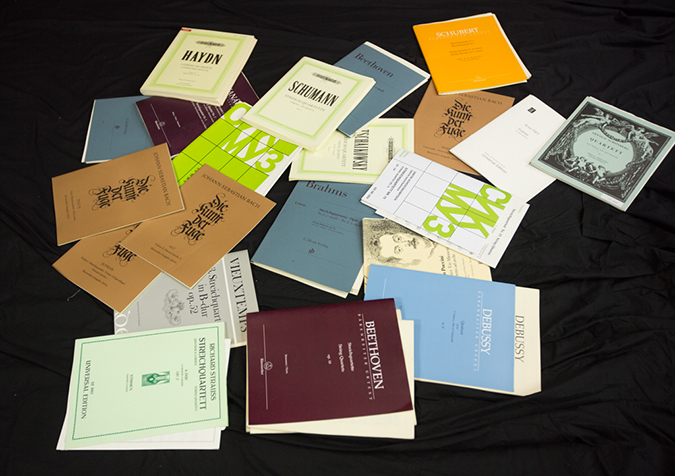 A great personal affinity with the proposed repertoire and the desire to play these works are our main starting point. Obviously, we are open to adapt our programmes to themes or to specific wishes from organizers. So do not hesitate to contact us if you have any questions, would like to receive more information or would like to receive our newest programme proposals. We would look forward to hearing from you!